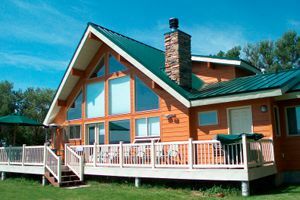 Emerald Fence, Decks & Construction, Inc. Comment: I would like to get an estimate for replacing my deck. Comment: I would like to get an estimate for extending my deck and building more features onto it. Comment: Looking to replace our existing deck. Beaverton Deck Builders are rated 4.86 out of 5 based on 631 reviews of 49 pros. Not Looking for Decks Contractors in Beaverton, OR?